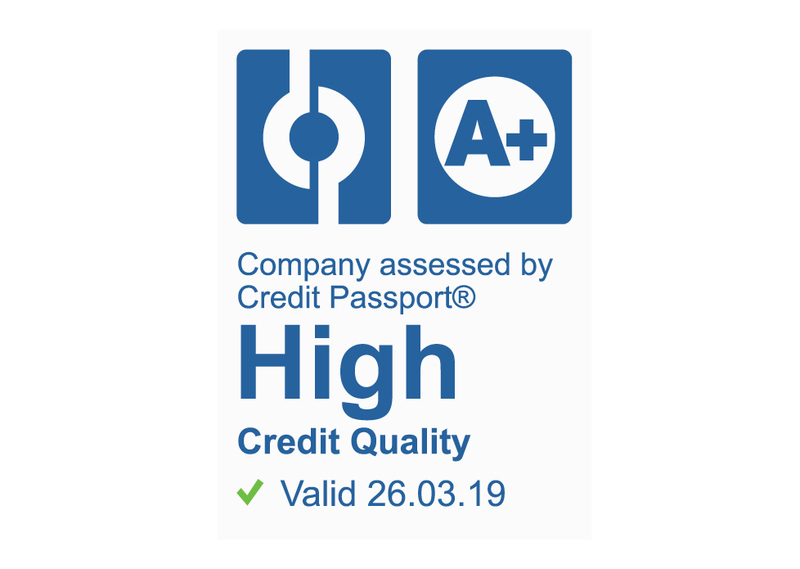 On March 26, 2019, Credit Passport certified MTA S.p.A. with the Credit Passport A+ reward - "Most reliable". CDR is a enterprise specialized in economic informations, credit scoring and business solutions. It guarantees the higher standard level of quality and security deposit of economic and commercial information about worldwide companies. The CDR Rating is the concise indicator of commercial reliability and amount of a company. 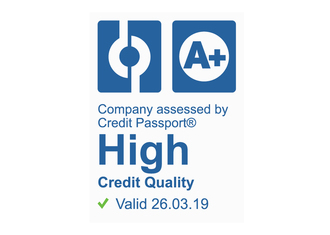 With the CDR Rating it is possible to count on a up-to-date indicator, easy to understand, in order to quickly take into consideration the company's solvency.